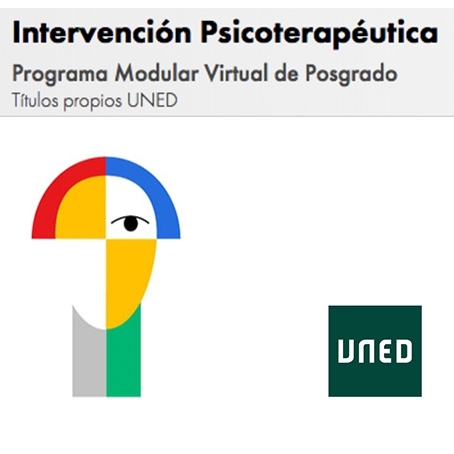 En este artículo se presenta un caso de counseling desde el enfoque de la Psicología Individual de Alfred Adler. 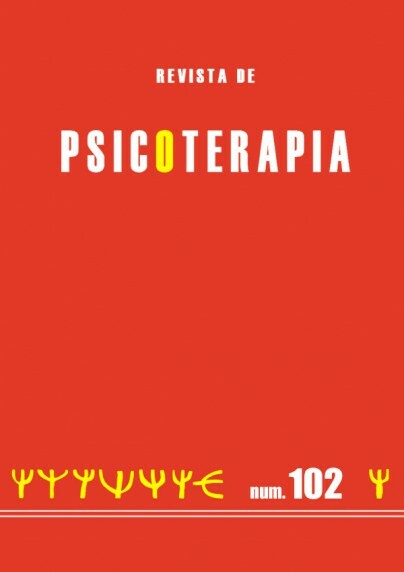 Si bien esta corriente se originó como psicoterapia, en la práctica actual se usa mucho en el formato de counseling (orientación psicológica), e incluso en formato coaching, aunque las diferencias entre un enfoque u otro no siempre están claras. Se explican las diferencias entre las tres formas de trabajar con clientes. Mediante un caso de counseling se ilustra la técnica adleriana de explorar el beneficio de la conducta desasdaptativa y como este conocimiento sirve para movilizar los recursos del cliente. This article presents a case of counseling employing Alfred Adler’s Individual Psychology approach. Although this school of psychology has its root in psychotherapy, it is now often used in the context of counseling and even of coaching, though it should be noted that the differences between the former and the latter can be somewhat unclear. The paper uses a case study of counseling to illustrate the Adlerian technique of exploring the benefit to the patient of the maladaptive behavior and the ways in which this knowledge can help the patient to mobilize his or her own resources.